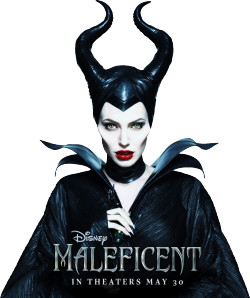 I was very curious about the new Disney movie, Maleficient, so while we were in Novi Sad, we went to see it in a theatre. Basically this is Sleeping Beauty retold from the perspective of the Evil Fairy Godmother, although the movie tries to spin this as being the narrative of sleeping beauty at the end. I was not sure what the audience of the movie was supposed to be, but I felt the movie was pretty adult: the relationships and the motivations are certainly more complex, and more believable than the original animation. The movie roughly follows the plot of Sleeping Beauty, with a lot of backstory: who is Maleficient, her relationship with the king. It somehow reminded me of Rosencrantz & Guildenstern Are Dead, Sleeping Beauty happens in the background, and we are focusing on the evil fairy. Her crow becomes a real character, while the queen becomes pretty secondary, not that she was important in the original animation. 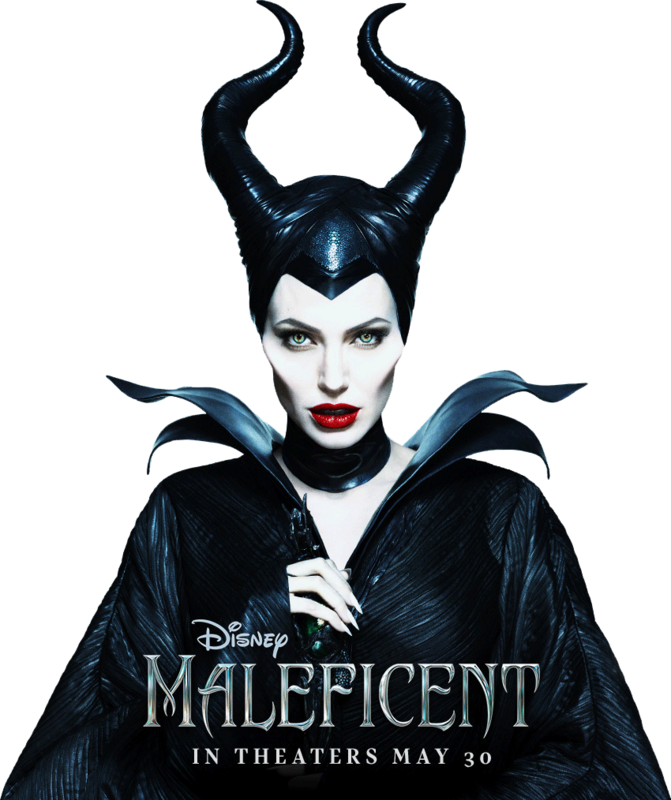 I found Angelina Jolie pretty good as Maleficient, I loved Sam Riley as the crow, I was less convinced by king Stephan (Sharlto Copley). Sadly I saw the movie was in 3D, which resulted in slight headache and did not bring much, I really wish Hollywood would stop with this idiocy. At least in Serbia they lend you the 3D glasses. The movie is not perfect, I found some of the battles tedious, and the three good fairies to cartoonish, they too could have used some more depth, still it was a good watch and a refreshing take on an old fairy tale. This entry was posted in English, Movies and tagged Fantasy, Sleeping Beauty.